*NORTHSTAR IS CURRENTLY IN DEVELOPMENT AND NOT YET AVAILABLE FOR SALE. 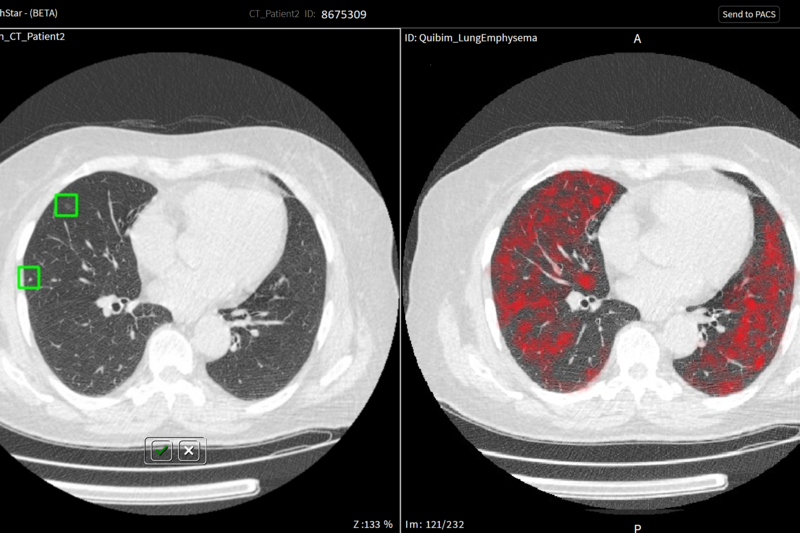 WHAT IS AN AI CONTENT-ENABLED MEDICAL IMAGING CONSOLE? What is a content-enabled medical image console? WHAT IS THE NORTHSTAR AI EXPLORER? What is a content-enabled medical imaging console? Never before has there been a way to view and interact with AI results, as well as train your own reading workflow to become smarter and more efficient - now there is. Built from the ground up on a state-of-the-art technology stack, TeraRecon's NorthStar AI Explorer™ is the culmination of more than 20 man-years of effort. 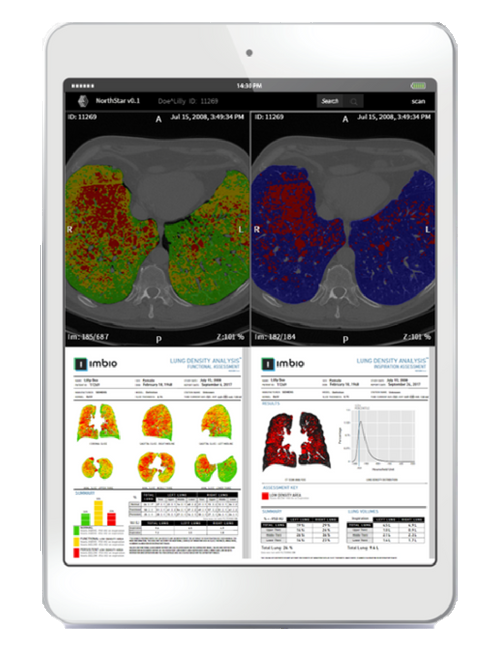 It is an AI content-enabled medical imaging console which stands to revolutionize the way physicians incorporate the galaxy of third party AI machines into their PACS workflow. Northstar allows physicians to experiment and interact with results produced by artificial intelligence algorithms directly within their reading workflow. Physicians maintain control by accepting, rejecting, adjusting and storing outcomes in alignment with medical best practices. Northstar places the incredible AI engines developers are creating into the research and clinical care path, allowing physicians to experiment with different algorithms while still controlling what results become part of the permanent record. Schedule a consultation and demo to see the latest viewing solutions for advanced visualization and artificial intelligence that TeraRecon offers.